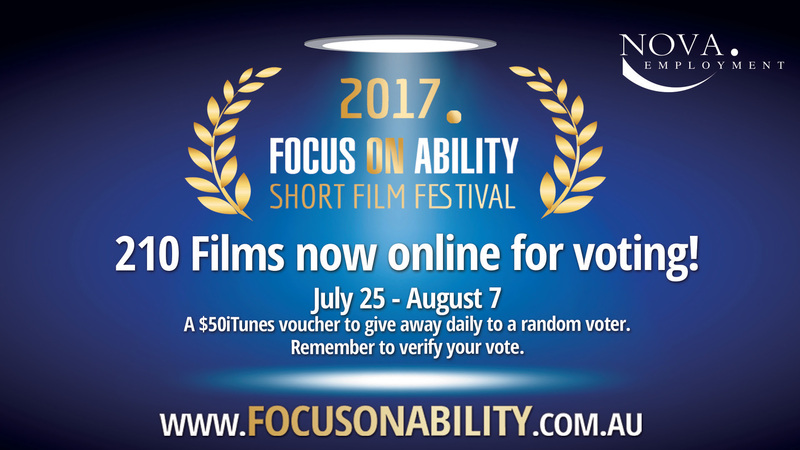 210 films are now up on our www.focusonability.com.au website for voting. So many amazing showcases of disABILITY! We are so proud of every single entry. This year was both a record number of submissions coming from a record 19 countries.